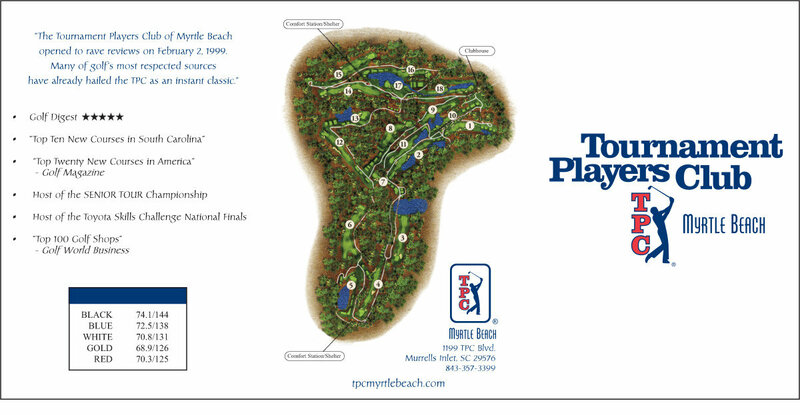 2014 – Named to the “Ten Best” in SC list by Golf Magazine. 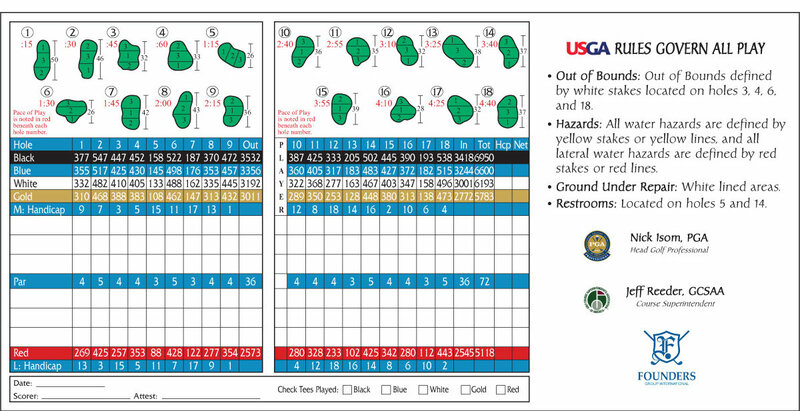 2008 – “South Carolina Best Courses near You #11” by Golf Magazine. 1999 – “America’s Top 10 New Upscale Public Courses” by Golf Digest.